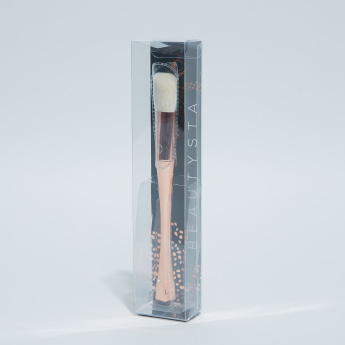 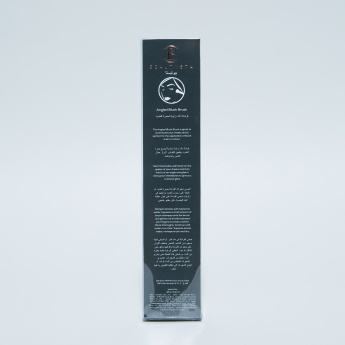 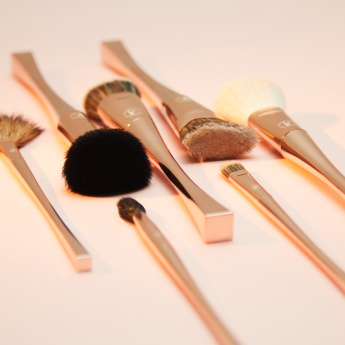 A fine addition to your makeup collection, this angled blush brush is great to accentuate your cheeks and is perfect for the application of blush and to contour. 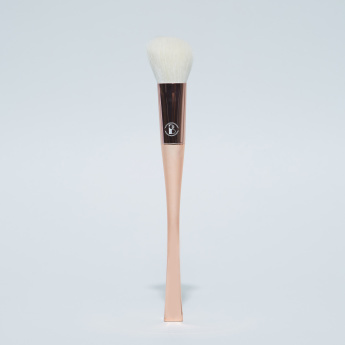 The design of the brush is such that it offers convenience to hold. 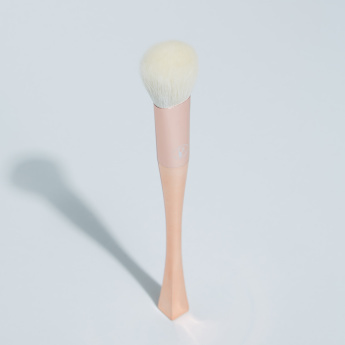 Swirl the bristles with blush on the apples of your cheeks and then hold it at an angle and glide it along your cheekbones to give you a natural glow.